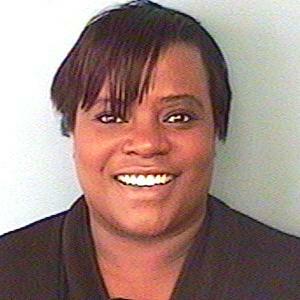 Missing endangered adult Latarshia Lewis suffers from a brain tumor and mental health issues. She has been communicating with family members on Facebook displaying paranoid/anxious behavior. She was last seen on foot and is unfamiliar with the area. Anyone having information regarding this case is asked to contact Mesa Police Department at 480-64-2211 or Investigator L. Colon at 480-644-2014. Last seen in the 1600 block of S. Extension on 11/8/2016 at approx. 1700 hrs. She was last seen wearing a black hoodie and gray sweatpants carrying a backpack and guitarcase.